Pressure and temperature switch terms part two, courtesy of CCS Dualsnap (Custom Control Sensors). NACE (National Association of Corrosion Engineers) — Nonprofit technical association that develops and maintains standards that deal exclusively with protection and performance of materials in corrosive environments. The membership represents a cross–section of industry concerned with corrosion prevention and control. NEC (National Electrical Code) — The American national standard that contains provisions considered necessary for safeguarding persons and property from hazards arising from the use of electricity. Generally, the code covers electric conductors and equipment installed within or on public and private buildings or other structures. NEMA (National Electrical Manufacturers Association) — A voluntary organization that adopts standards for electrical equipment. NEMA standards are designed to eliminate misunderstandings between the manufacturer and the purchaser and to assist the purchaser in selecting and obtaining the proper product for a particular need. 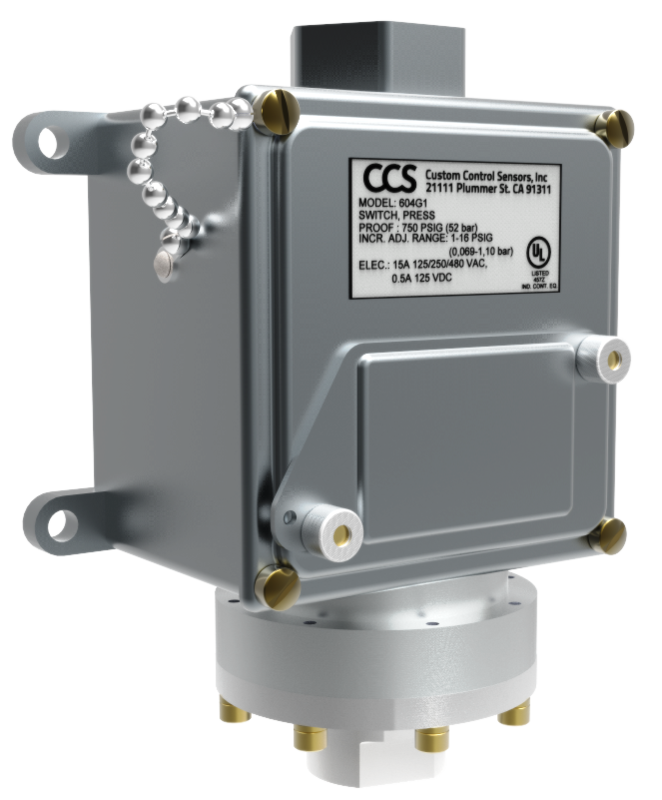 The following two part series, courtesy of CCS Dualsnap (Custom Control Sensors) provides some very important terms to know when applying or purchasing industrial pressure switches and temperature switches. 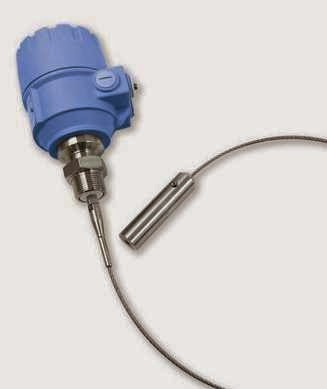 ACCURACY (REPEATABILITY) — Accuracy is the maximum operational set point deviation of a single sensor (a pressure, temperature, or flow switch) under one given set of environmental and operational conditions. 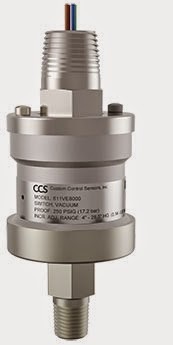 CCS Repeatability is within +/- 1% of set point. 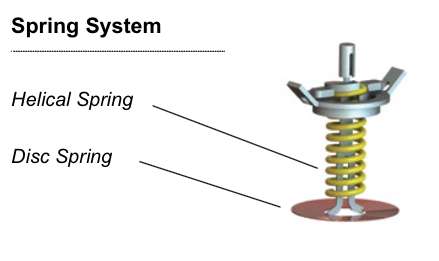 the switching element is opened (or closed) on increasing pressure or temperature. The deactuation point is the opposite, or the point at which the electrical circuit is closed (or opened) on decreasing pressure or temperature. Guided-wave radar (GWR) uses a probe immersed in the process media to guide high-frequency electromagnetic waves into the media being measured, and then analyzes the reflected energy to determine level. GWR is based upon the phenomena of time domain reflectometry (TDR). 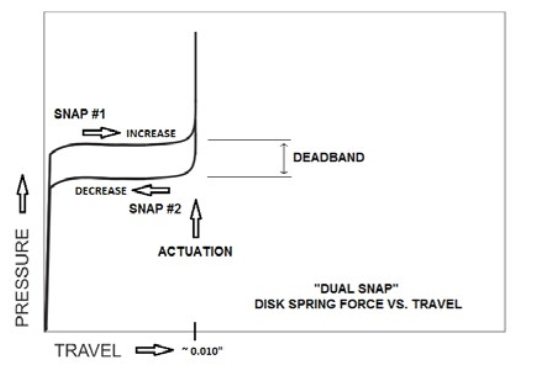 TDR begins with the initiation of a low-energy electromagnetic pulse of energy into a process through a probe. The subsequent measurement of the energy reflected from the surface of the medium being measured is communicated from the probe to the instrument electronics. By analyzing the reflected waveform, a calculation of level can be made. The instrument then correlates the waveform information to a continuous, or switched, output signal. Guided-wave radar isn’t dependent or subject to the process media properties it is sensing, unlike other electronic level sensing technologies, and can be used for both liquids and solids. Processes undergoing turbulence or changing density or viscosity. Moving, agitated, foaming, vaporous or circulating surfaces. 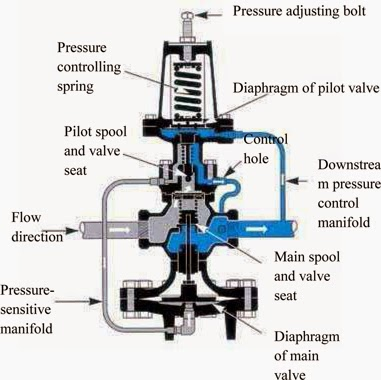 Processes with higher temperatures and pressures. Sticky or gummy processes, such as oil, paint, rubber or tar. Fine particulate processes such as carbon black, salt, or grain. One significant advantage to guided-wave radar is that build up on the probe has no effect on the accuracy. While this might be counter-intuitive, the GWR technology “ignores” the relatively insignificant amount of probe build up. This is because the signal returned from the electromagnetic pulse corresponding from the actual process media level is always larger than any reflected signal from build up, which makes it easy for the instrument to determine the difference. Conventional pressure switches incorporate constant-rate sensing technology (Bellows, Bourdon Tube, Spring Loaded Piston). Another technology available is the negative rate Belleville disc spring, which combines a Bellville disc with a fully adjustable helical spring and a diaphragm. 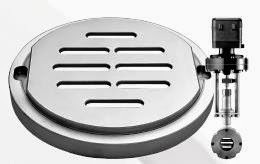 The advantage of this technology is minimized or eliminated effects caused by vibration, low temperature, high cycle life / premature wear, contact chatter and pump ripple. The switch is either on or off and there is no “teasing” of the electrical element. There are no moving parts except during actuation and de-actuation. The total movement is typically less than .010 inches. 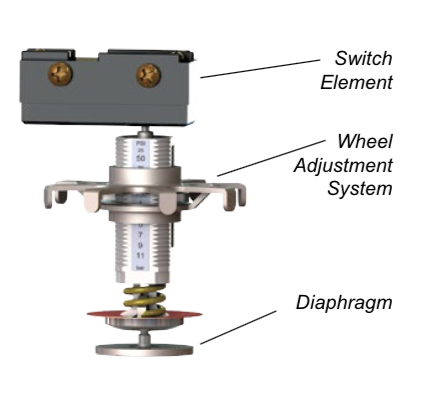 In this design, the diaphragm is not a sensing element. It simply seals the media and transfers force to the disc spring, which responds instantaneously when system pressure reaches the set point.